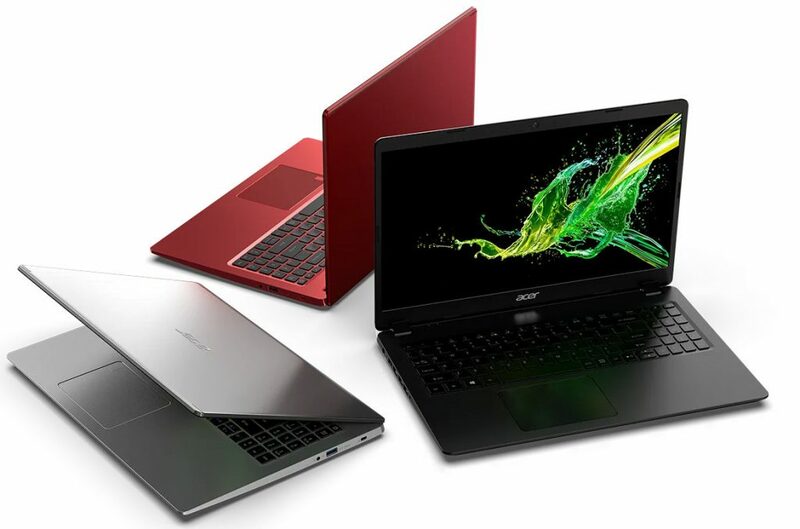 Acer at its next@acer press event in New York introduced new Aspire series of notebooks that include Aspire 3,5 and 7, Spin 3 convertible notebook and the TravelMate P614-51 a thin, light, and durable commercial Windows 10 Pro notebook for professionals. The Acer Aspire 3 comes in 14-inch, 15.6-inch and 17.3-inch FHD Display sizes with Narrow Bezels, up to 8th gen Intel Core i7 processor with NVIDIA GeForce MX250 graphics or 2nd Gen AMD Ryzen Mobile Processor with Radeon Vega Graphics, and discrete Radeon RX 540 graphics, up to 16GB DDR4 memory, up to 512GB PCIe SSD and a 1TB HDD, Precision TouchPad, Acer BlueLightShield, WiFi 802.11ac, Bluetooth, 1 x HDMI port, 3 x USB ports and built-in DVD drive in 17-inch version. 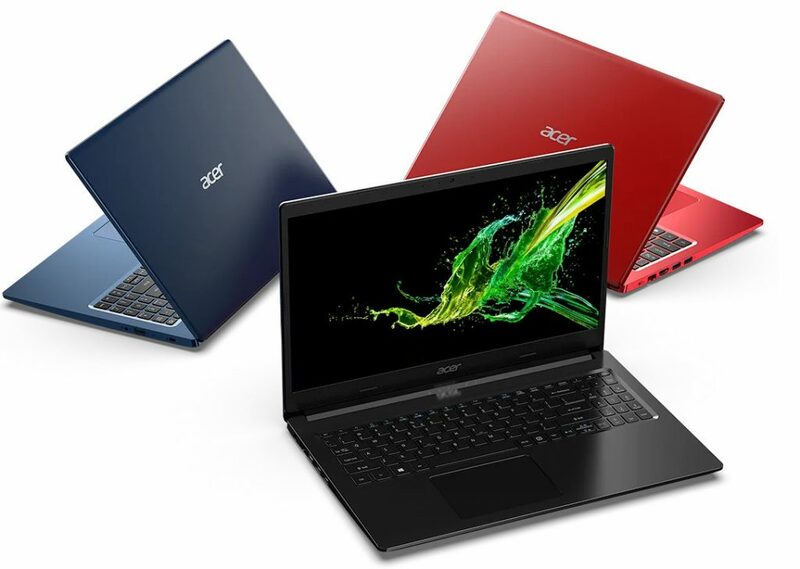 The Acer Aspire 5 features a 15.6-inch Full HD IPS display with narrow 7.82 mm (0.31 inches) bezel design, similar processor options as the Aspire 3, Optional fingerprint reader, Power-off charging via one USB and Ultra-thin Chassis with Aluminum Top. 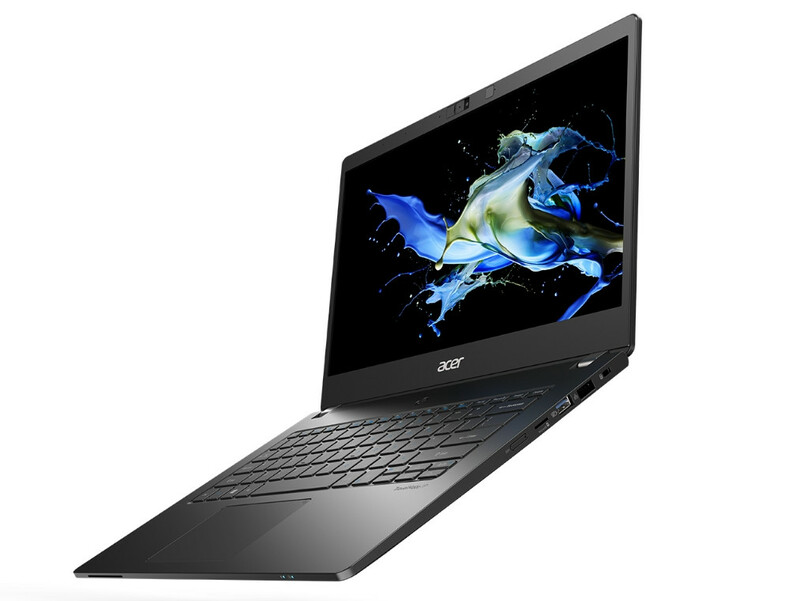 The Acer Aspire 7 has a 15.6-inch narrow border IPS Full HD display, 8th Gen Intel Core i7 processor, NVIDIA GeForce GTX graphics, Up to 16GB of rapid DDR4 memory, up to a 1TB PCIe NVMe SSD in RAID 0, and up to 2TB HDD, Built-in fingerprint reader , WiFi 802.11 2×2 AC with MU-MIMO, HDMI and USB 3.1. It has a metal top cover and keyboard body. 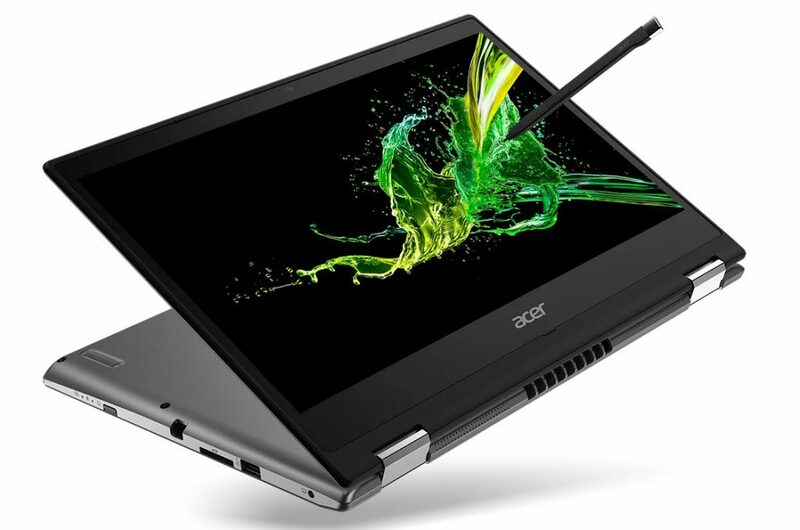 The Acer Spin 3 convertible notebook features a 14-inch Full HD IPS touch display for input via pen and touch simultaneously, and the Acer Active Pen enables precise and direct on-screen input at multiple points of contact. 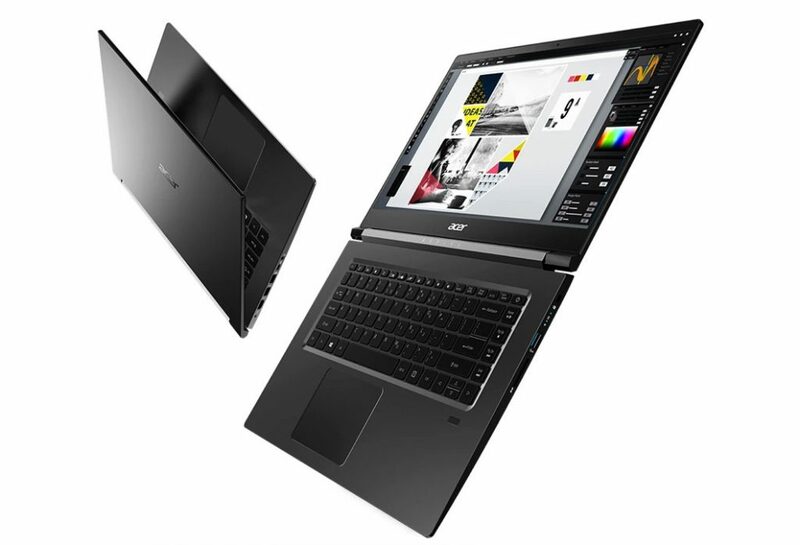 It has up to an 8th Gen Intel Core i7 processor, an optional NVIDIA GeForce MX230 GPU, up to a 512GB PCIe SSD and up to 1TB of HDD storage and a dockable and rechargeable pen. 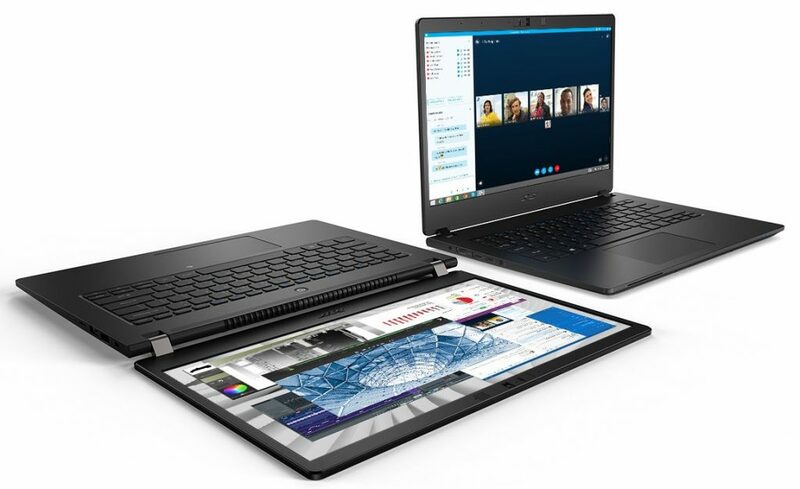 It weighs 1.7kg, features a 9.6 mm (0.38 inches) thin bezel with a 79% screen-to-body ratio for more screen real estate on its 360-degree flipping display that can be used as a laptop or tablet. The notebook has Two front-facing speakers, Gigabit Dual-band Wi-Fi 5 with MU-MIMO technology and offers up to 12 hours of battery life. The Acer TravelMate P614-51 in the TravelMate P6 series has a 14-inch Full HD (1920 x 1080) IPS display with 170-degree wide viewing angles, Full-sized and back-lit keyboard, damage-resistant, ultra-responsive Corning Gorilla Glass NBT touchpad for precise gesture controls and swiping, 8th Gen Intel Core i7 processors, up to 24GB DDR4 memory, up to NVIDIA GeForce MX250 graphics and up to 1TB of responsive Gen 3 x4 PCIe SSD. it has 4G LTE, 802.11ac 2×2 MU-MIMO technology, Intel Thunderbolt 3 for up to 40Gbs transfer to USB Type-C-connected devices, MicroSD card and smart card reader and NFC. It has a 180-degree hinge design, enabling it to lay flat for sharing the display with others, premium quality magnesium-aluminum alloy chassis, 1.1 kg light-weight, 0.6 inches (16.6 mm) ultra-thin body, MIL-STD 810G military certification, biometric fingerprint authentication and an IR camera with Windows Hello, crystal-clear videoconferencing via a four-mic array that picks up vocals from up to 6.5 feet away, up to 20 hours of battery life with fast charging that can be charged up to 50% in less than 45 minutes.